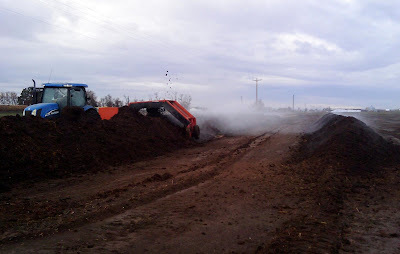 Composting manure. We have lots of that around here. Lots and lots and lots.